See exotic locations few have been fortunate enough to lay eyes on and visit some of the most beautiful and famous coastlines. Travel with a master crew and captain who know each location like the back of their hand. Participate in a wide variety of activities, such as scuba diving, snorkeling and paddle boarding, and even exploration of uninhabited islands. Every chartered yacht expedition has one particular thing in common: freedom. When it comes to travel, few trips can offer you the unbridled freedom that you can find on a chartered yacht. Yachts are available for charter in many corners of the world. Different yachts offer different activities, different paces, different accommodations, and different locations, creating the potential for truly customized, dream-come-true vacations. Whether you’re looking for a mega-yacht with a large crew to match or a small catamaran heading for the Bahamian banks, we can find the perfect yacht charter for you. Your yacht charter experience will be fully tailored to fit your interests, whatever they may be. We’ve helped our clients with everything from the Virgin Islands to the Mediterranean, matching people to their ideal expedition year-round. Wherever you want to go, there will likely be a yacht available for charter. If not, there’s no need to worry! We’re constantly staying in touch with many different crews and captains, and new opportunities arise every day. When it comes to finding things to do when planning your chartered yacht trip, the list is incredibly expansive. Maybe you want to see the world and experience its many different cultures while ashore. Maybe you want to spend your days whale watching while waiting for the elusive green flash of an ocean sunset. Perhaps you want to spend your time intermittently sipping wine and swimming, or taking a turn at the helm sailing through tropical islands. Each and every one of these goals is attainable when chartering the yacht. The key to a successful chartered yacht trip is flexibility and willingness to take hold of an opportunity while you can. 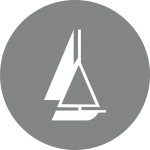 Because they’re constantly on the move, many yachts must be boarded at certain points in order to maintain their itinerary. If you’re ready to book when a yacht becomes available, you’ll find that your dream vacation will swiftly become a reality. We work hard to pair our clients with the ideal yacht, so you don’t need to be afraid to take the leap! Yacht chartering opens the world of travel in ways that nothing else can. Some parts of the world are totally inaccessible any other way, and some places can only truly be experienced by sea. From the many tiny islands of the Caribbean to rocky European coastlines that stretch for miles, traveling by yacht unlocks a new world: a world full of possibilities beyond your wildest dreams. From BVI crewed yacht charters to the Mediterranean, we can help you craft your perfect trip. Our charters can carry you all over the world, giving you the opportunity to full experience each and every stop. You can marvel at the majestic tranquility of the Antarctic, charter all around Asia, from Vietnam to Myanmar, Thailand or Bali, travel through the many islands in the Caribbean, or set sail through the Old World by way of the Mediterranean. 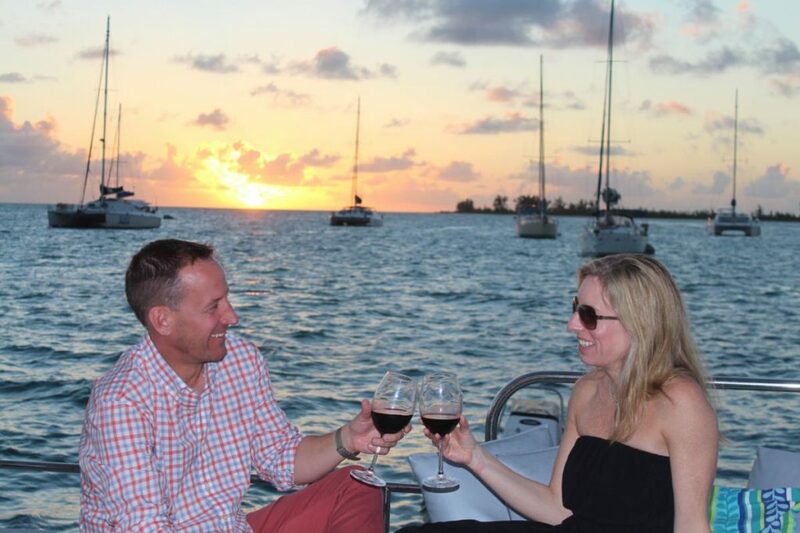 No matter where you decide to travel, we can help you charter a vessel and build memories that will last a lifetime. 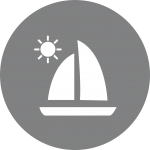 No matter your choice of location, pace, or activity, we can help you charter the perfect yacht for you. Whether you’re setting sail for your own adventure, a honeymoon, or even a family get-away, we have options for every traveler. We know that each traveler is unique and has unique desires, so we use our years of experience chartering yachts to help build perfectly tailored trips. Regardless of whether you want to visit a specific scuba diving destination or are looking for a new adventure, we can help you create your perfect get-away.